Join OMCA and the Center for Asian American Media Festival (CAAMFest) for the Oakland premiere of the award winning documentary, Leitis in Waiting. 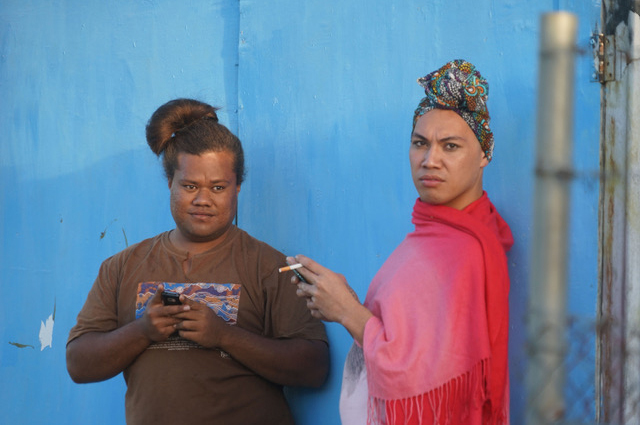 This film tells the story of Joey Mataele and the Tonga Leitis, an intrepid group of transgender women fighting a rising tide of religious fundamentalism and intolerance in their South Pacific Kingdom. Filmmakers expected to be in attendance.